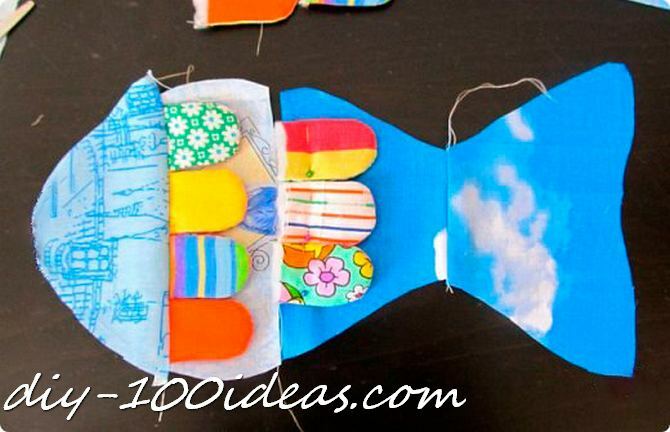 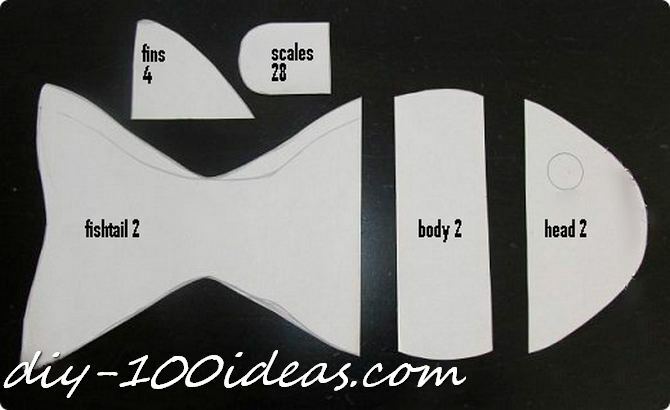 How to sew a fish. 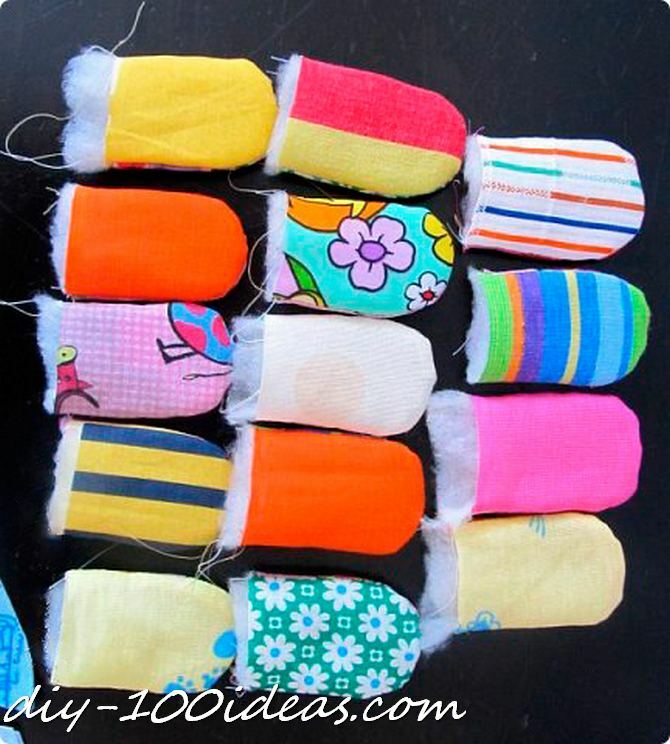 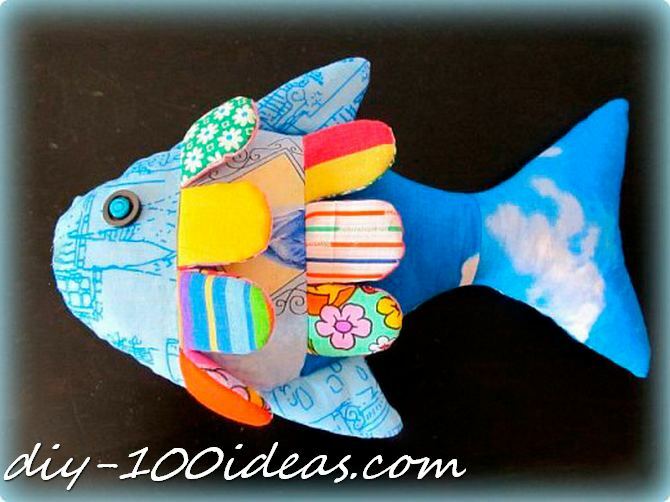 Stuff the fish with polyester fiberfill and sew eyes. 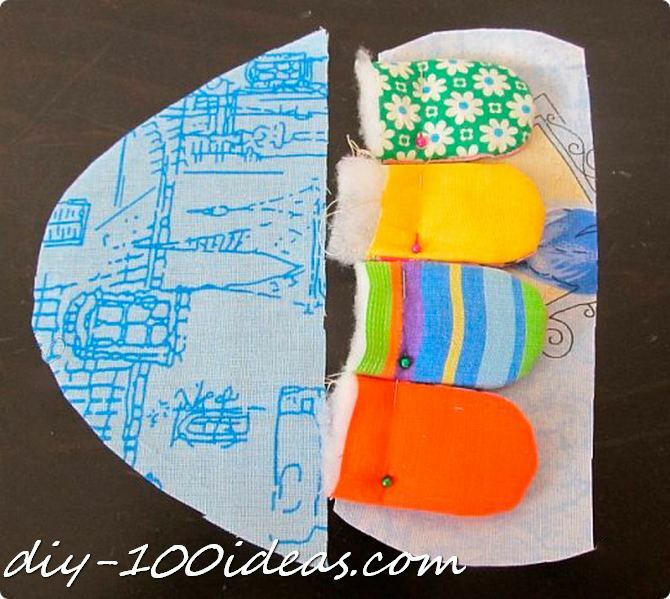 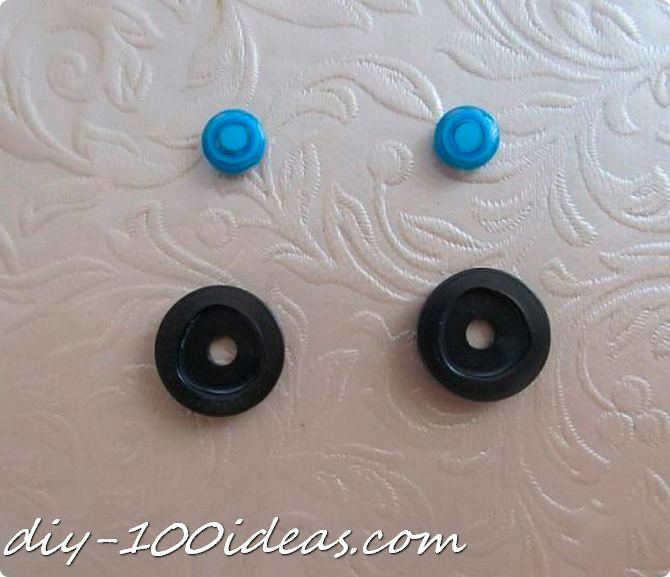 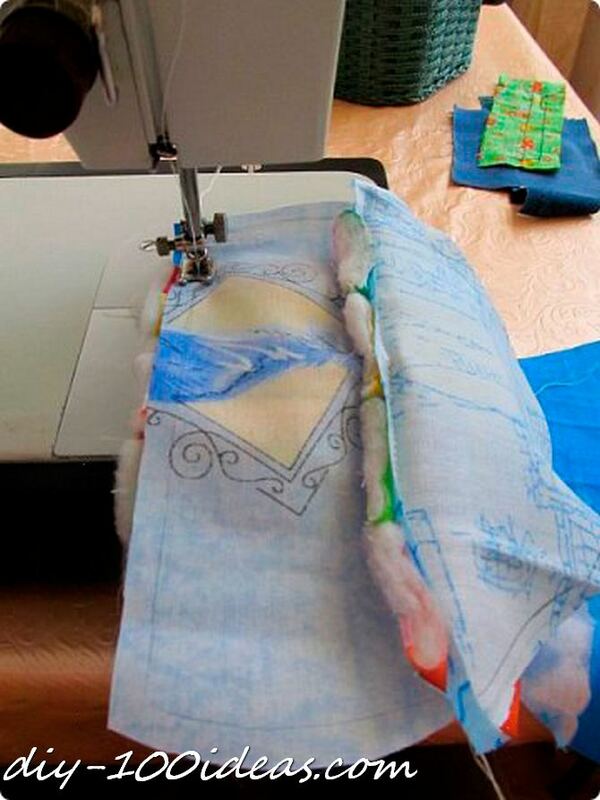 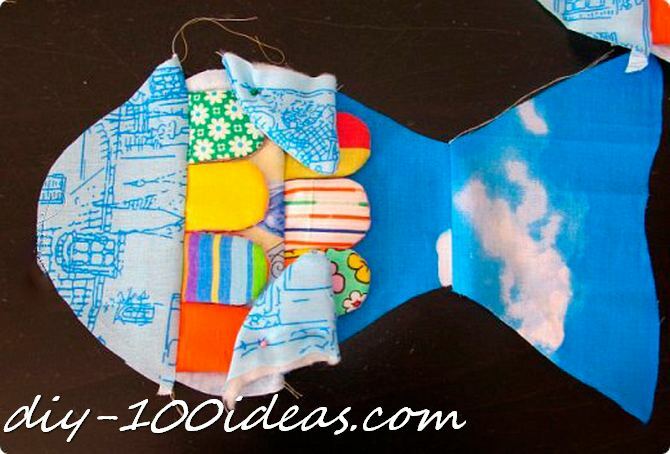 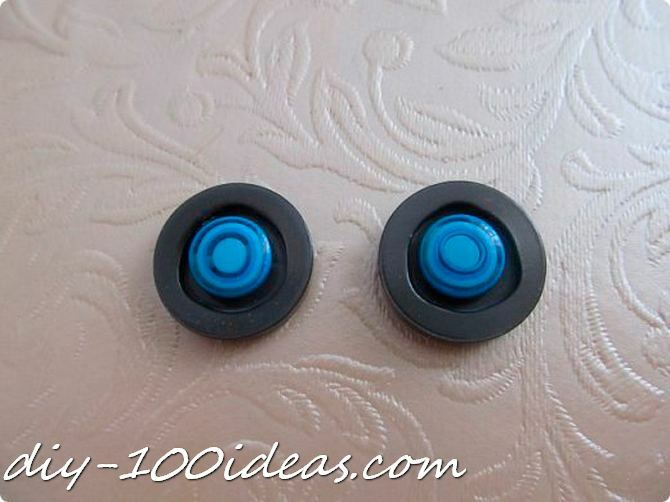 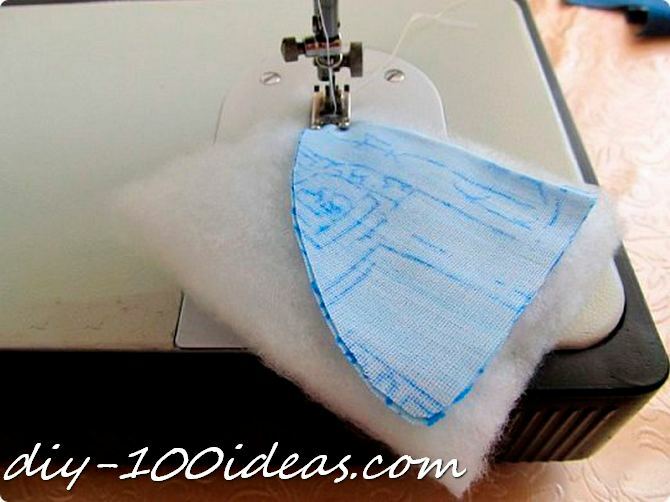 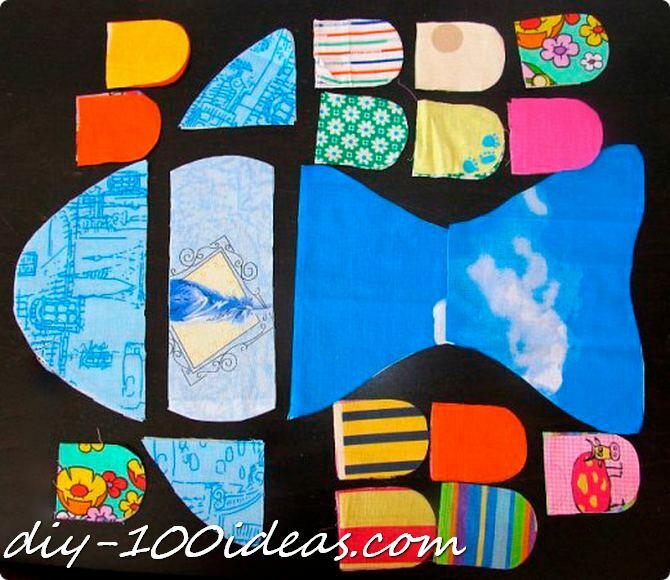 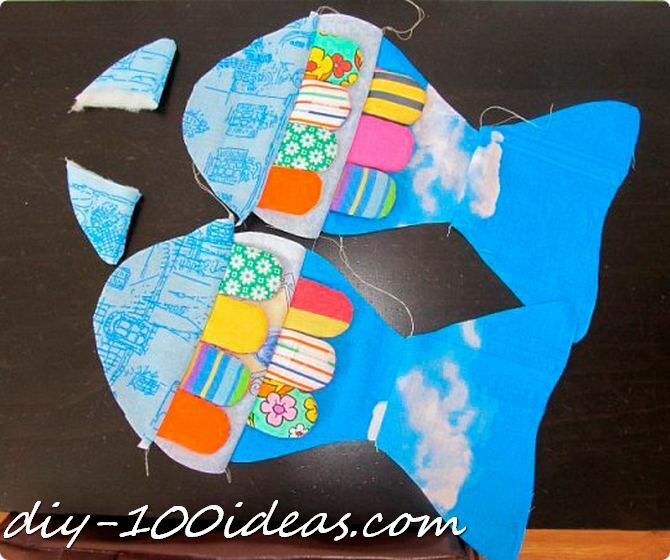 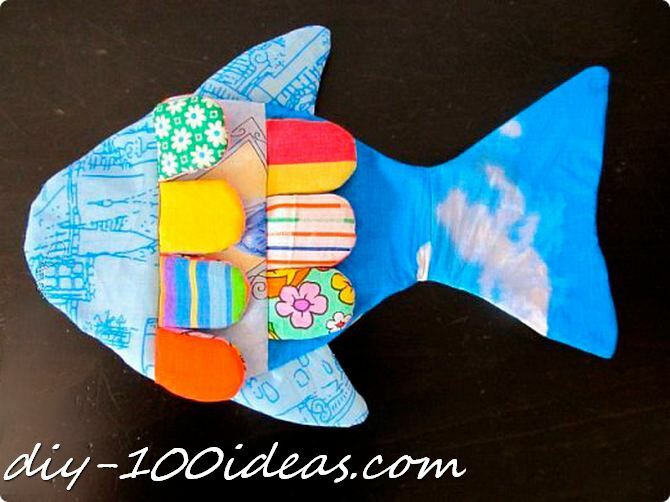 This entry was posted in DIY, Sewing and tagged diy, fish, pattern, sewing, tutorial. 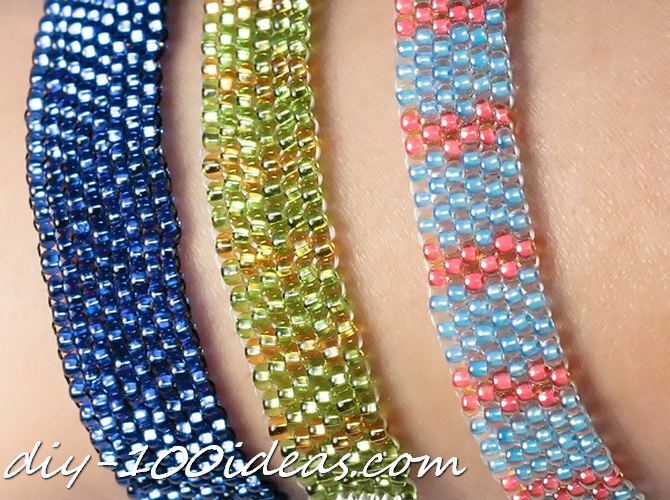 How to make bracelets from seed beads.